The United Kingdom wants to stay in the Unitary Patent system post-Brexit. This has been confirmed in the UK’s Brexit White Paper, which was published today. The UK announcement doesn’t come as a surprise. Since the Brexit vote of 2016, the government has always declared it wants the UK to be a member of the Unitary Patent system. UK ratification of the Unified Patent Court Agreement and related protocols was completed in April 2018. The announcement was immediately welcomed by the Chartered Institute of Patent Attorneys in the UK. 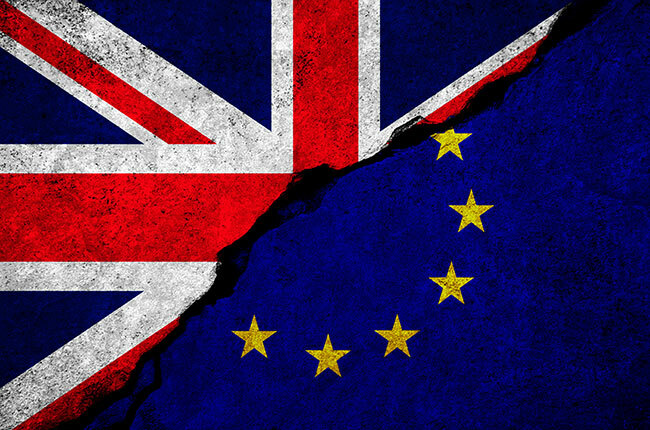 Still, the Brexit of 29 March 2019 is seen as a potential stumbling block for the UP system, as participation is only open to EU member states and by the time the system launches, the UK might not be an EU member any more. The system was expected to enter into force this year, which would mean the UK, as an EU member, could participate and some provisions would have to be adapted post-Brexit. But this scenario has become unlikely due to the constitutional complaint against ratification of the UPCA in Germany (one of the obligatory signatories before the UP system can enter into force). The final decision in this case could come somewhere this year – if the Federal Constitutional Court doesn’t admit the case, but otherwise it could take up to a couple of years. In that case, the UK is not an EU member anymore and its membership of the Unitary Patent system would require complicated renegotiations and likely lead to the postponement of the implementation of the system, possibly for several years.